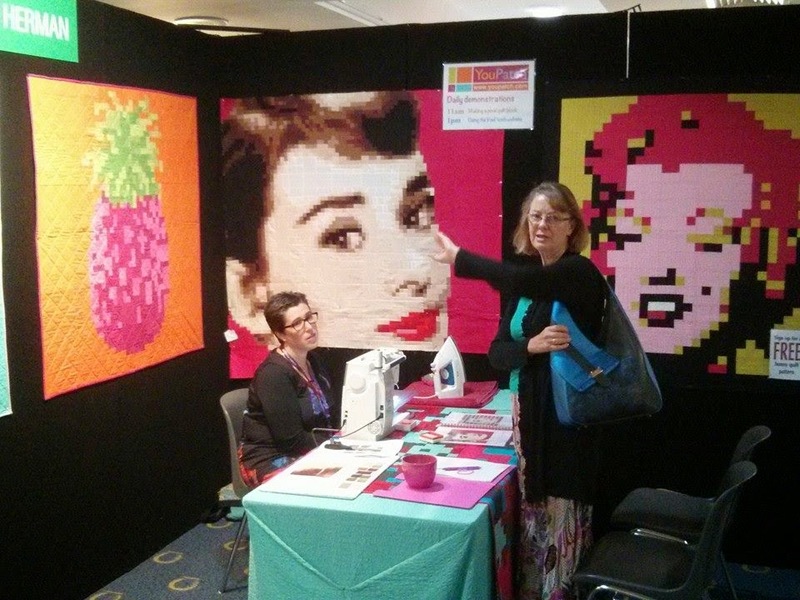 The Melbourne Stitches and Craft Show was a whirlwind of craft and quilts and meeting people and learning lots and .... pure exhaustion!! Thank you to everyone who came and chatted with us and attended my demonstrations about the YouPatch website. 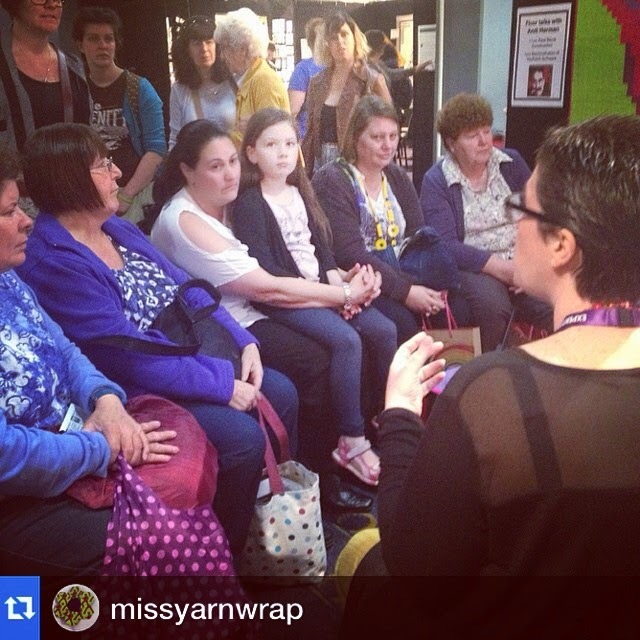 We loved meeting you all and hearing your crafty stories! But now the show is over and we are looking towards the next wonderful YouPatch projects and collaborations .... which brings me to Make Modern. Have you heard about Make Modern yet? 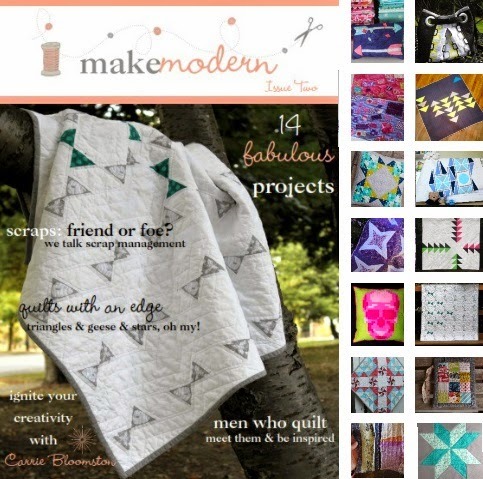 It's a new online Australian magazine all about modern quilting. Gotta love that!!!! Issue 2 was released on Saturday and we are delighted to have a pattern in this issue as well as a great business review. Go check it out (here)!!! Please go and have a look at this great new offering and support a group of dedicated crafters (like you and me) making a splash in the world of crafty publishing!! I think Make Modern is absolutely packed with value!! Great projects and articles. Everything I'm looking for in a quilty magazine! If you do buy the magazine, let me know what you think?